35cl bottle. 17%vol. This product is also available as a miniature. 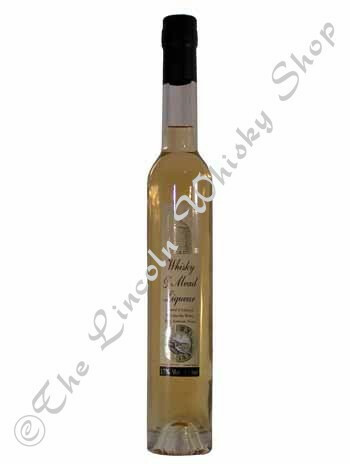 This liqueur from Lyme Bay Winery combines whisky with their fine Traditional Mead and comes in a tall, slim, elegant bottle. Unusual and extremely good. It used to be known as Whisky and Mead Liqueur. The name has been changed for legal reasons, but the pure nectar inside is just the same!